A Poggenpohl kitchen adds a distinctive appeal to luxury condos in Birmingham, Mich. In the design world, every country has its own corner on the market. Italy, for example, brings to mind images of Ferrari and Lamborghini luxury super sports cars. France is synonymous with fashion, evoking trendsetting haute couture styles by Coco Chanel, Christian Dior and Hubert de Givenchy. In Germany, the exceptional quality, meticulous attention to detail and zeal for innovation that are the hallmarks of the Poggenpohl brand have propelled the country’s custom cabinetry to the forefront of kitchen design. For more than 120 years, Poggenpohl has set the standard in kitchen design, craftsmanship and durability. From the hand manufacturing methods employed by experienced master craftsmen, to the super-smooth, seamless, robust finishes achieved through a 10-layer polished lacquer technique, to the effortless drawer movement provided by hidden runners—every element of Poggenpohl kitchen cabinetry is infused with a passion for detail. Clean lines and polished surfaces create spaces that are luxurious, sensuous, simple, artistic and unique. This is why Poggenpohl’s products are repeatedly recognized by the most prestigious design and innovation awards. It’s why we at Designs Unlimited, as the only authorized Poggenpohl representative in Michigan, work so diligently to make sure our design, installation and service meet Poggenpohl’s rigorous standards. And it’s why our most discriminating clients often ask for Poggenpohl by name. When a high-end property manager recently purchased a 3,700-square-foot home in historic Franklin Village, Mich., he insisted on a Poggenpohl kitchen because of its superior reputation. 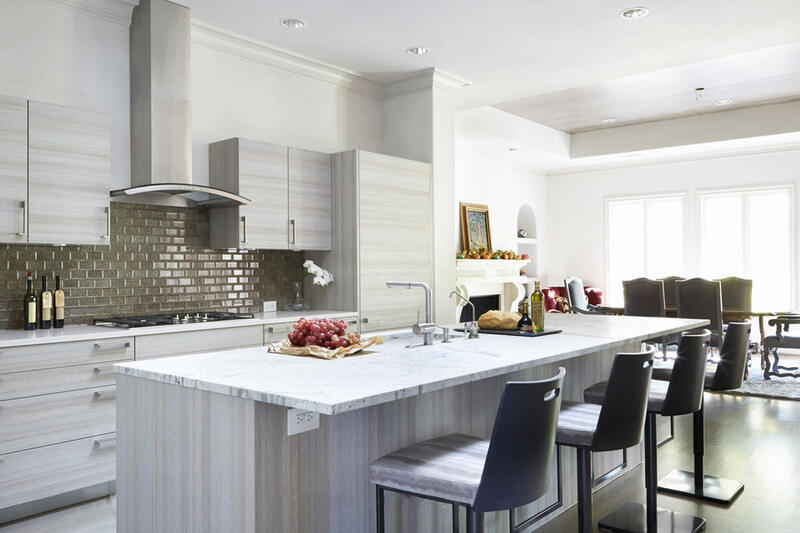 When the owner of a 4,000-square-foot luxury apartment in Birmingham, Mich., began working with our designers to create an exclusive retreat, only Poggenpohl cabinetry had the sophistication to realize her vision. Distinguished builders and architects who specialize in custom homes seek out the Poggenpohl brand to craft contemporary masterpieces. From breathtaking estates on Pine Lake to luxury homes in Bloomfield Hills, Poggenpohl cabinetry adds prestige and fuels desire. 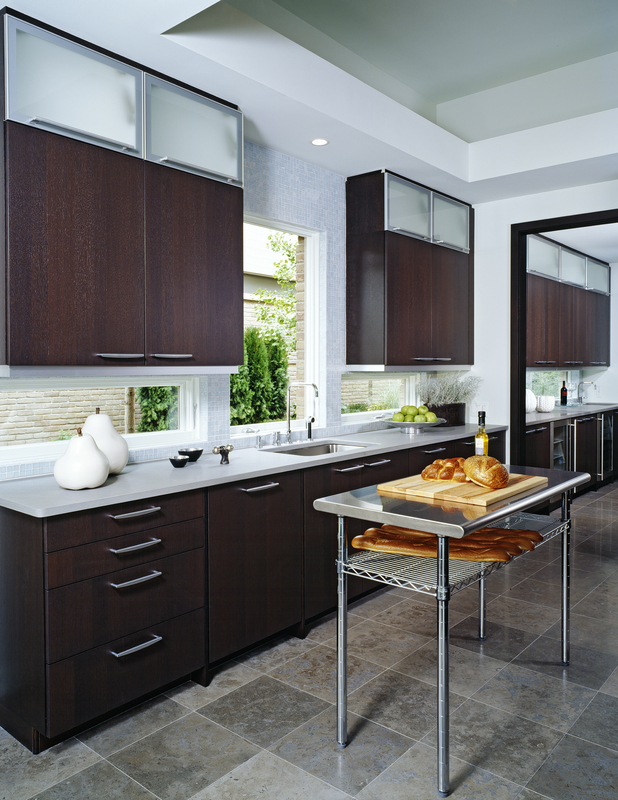 In the world of contemporary custom cabinetry, Poggenpohl isn’t just another name. It’s the name that other brands and designs aspire to be. We’re honored to represent this name in Michigan and relish the opportunity to help our clients make their own unique statement in interior design.